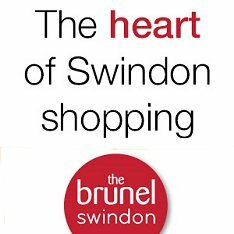 VIDEO: We ask how Swindon could do better business. Getting fit in Swindon. We visit Scrappers Gym in Westmead.